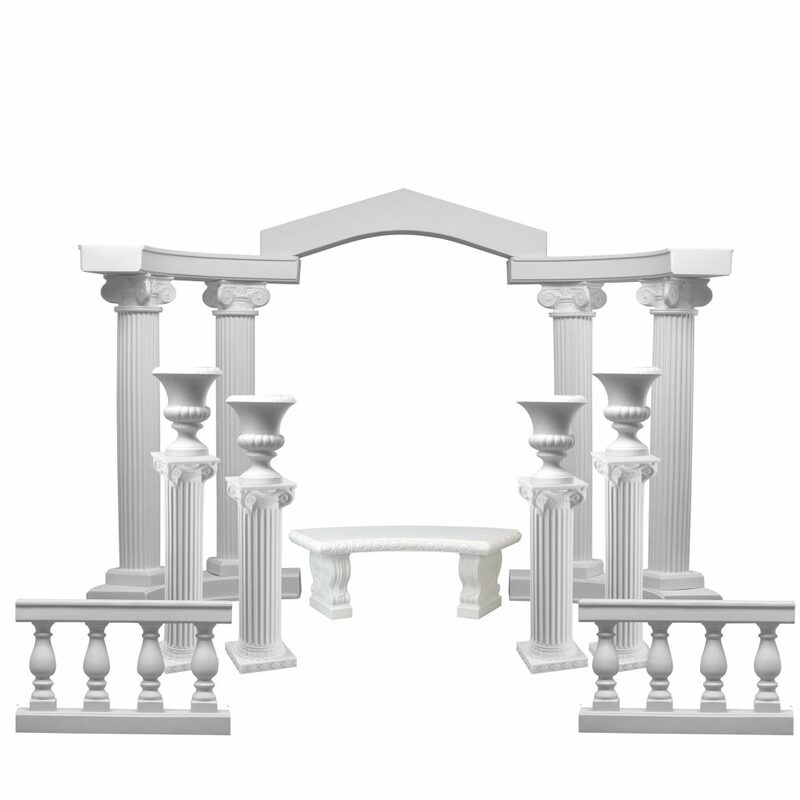 Browse Props, Columns, Colonnades, Balustrades & More! 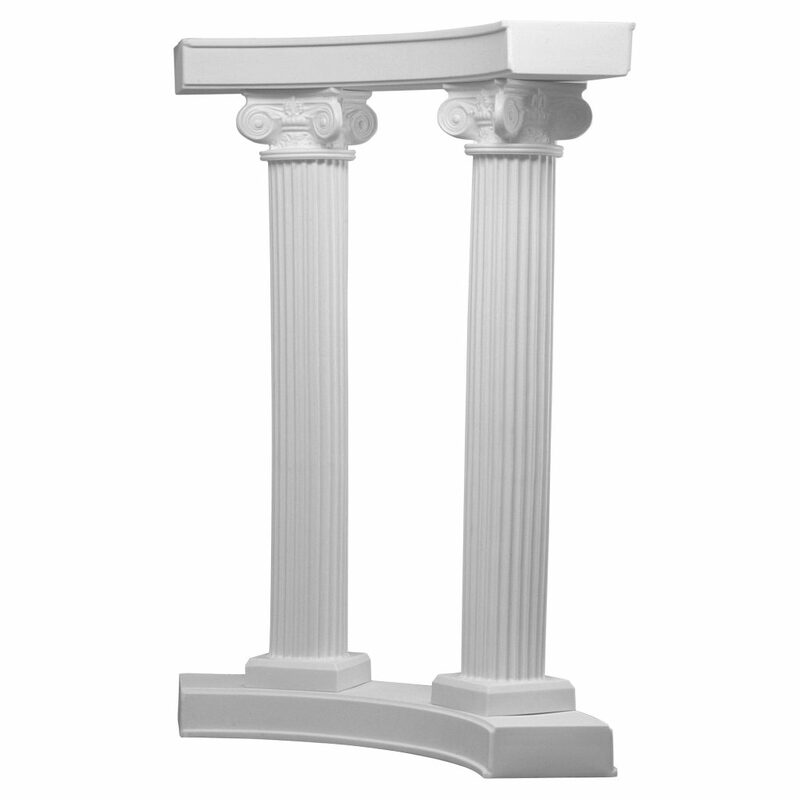 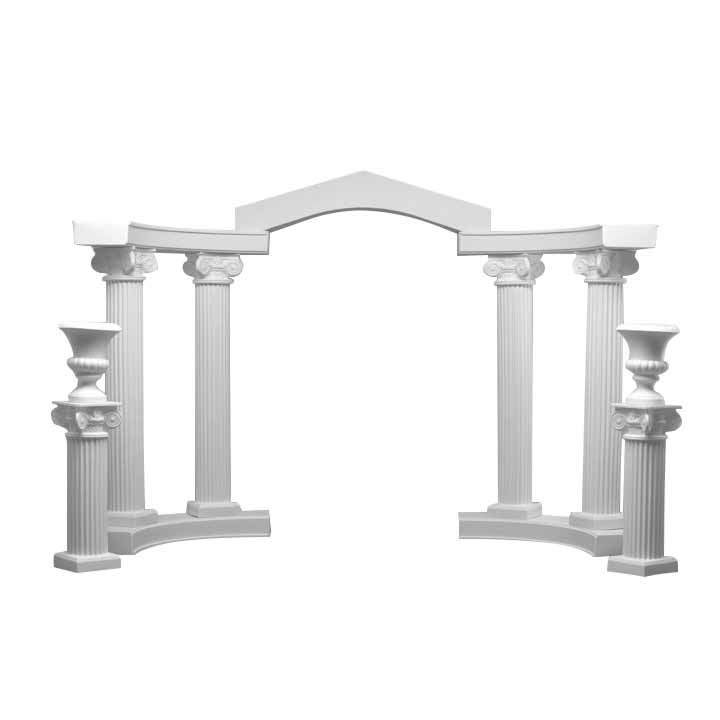 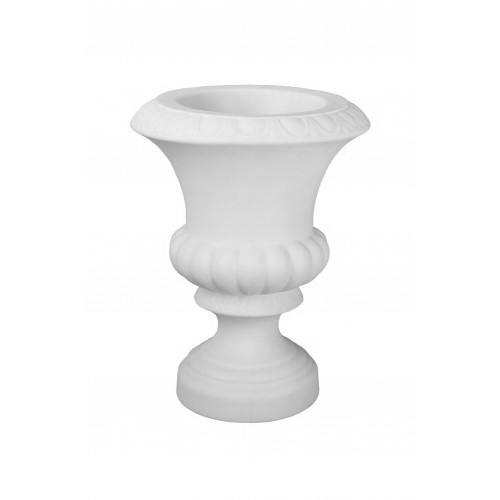 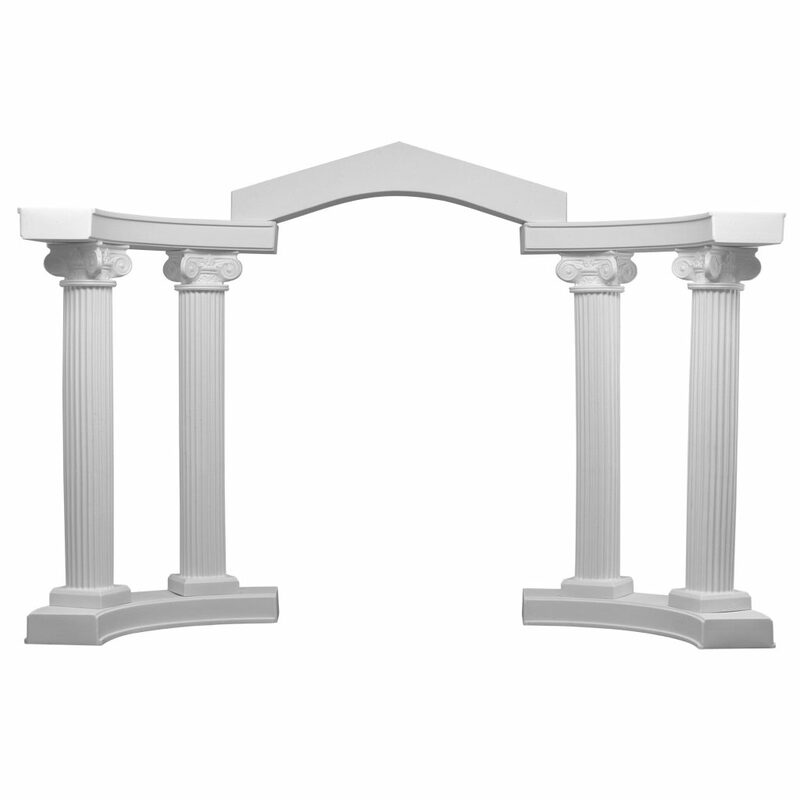 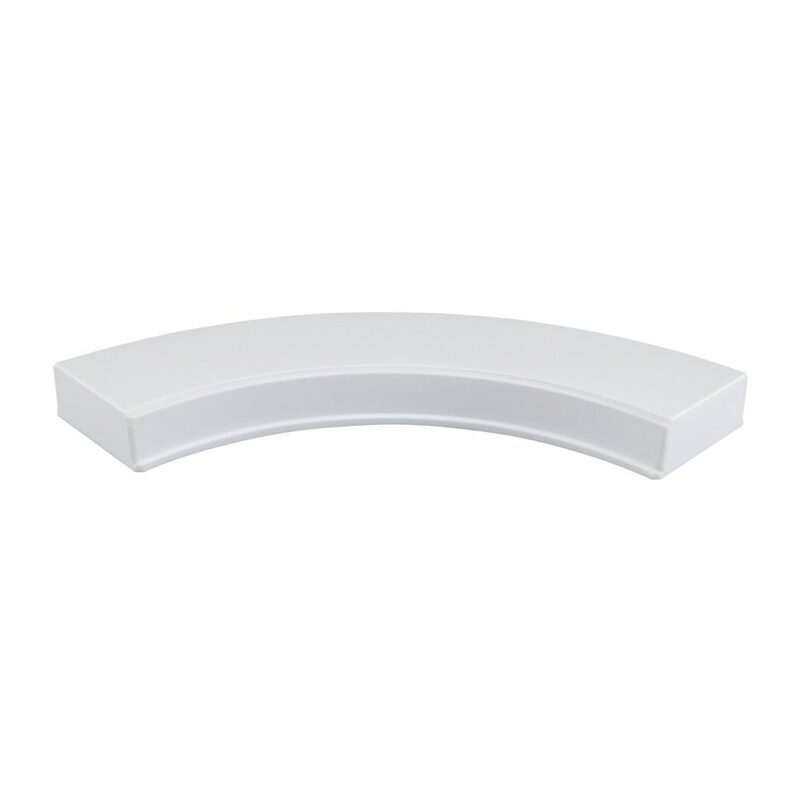 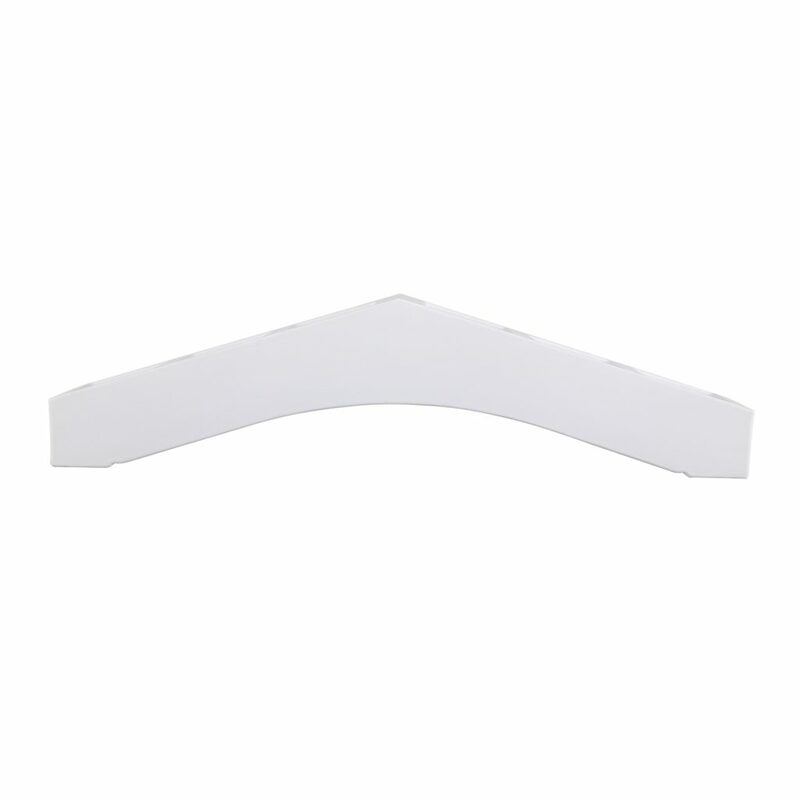 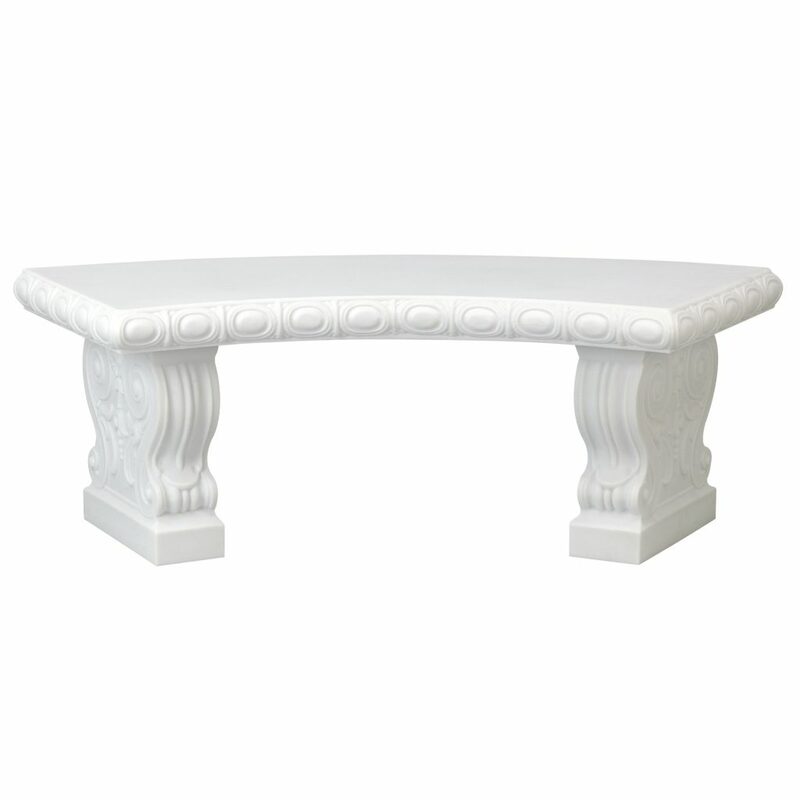 Browse Our Props, Columns, Colonnades, Balustrades & More! 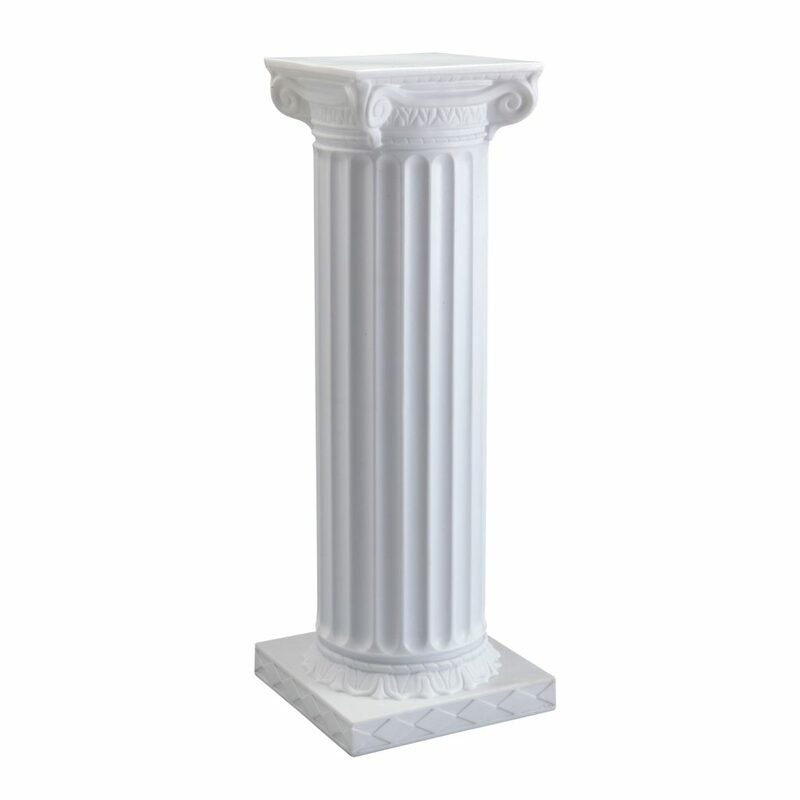 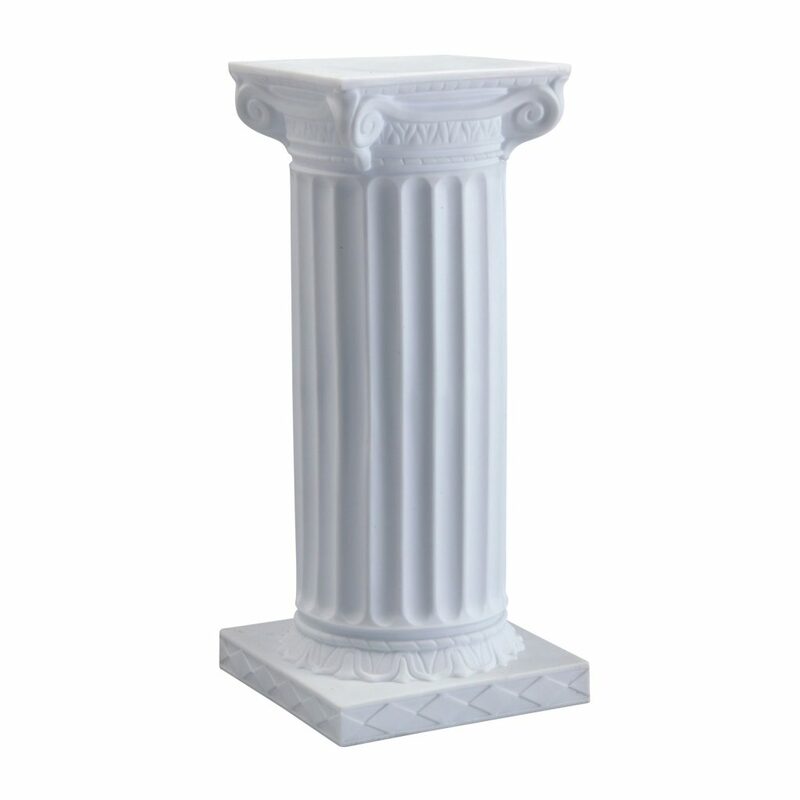 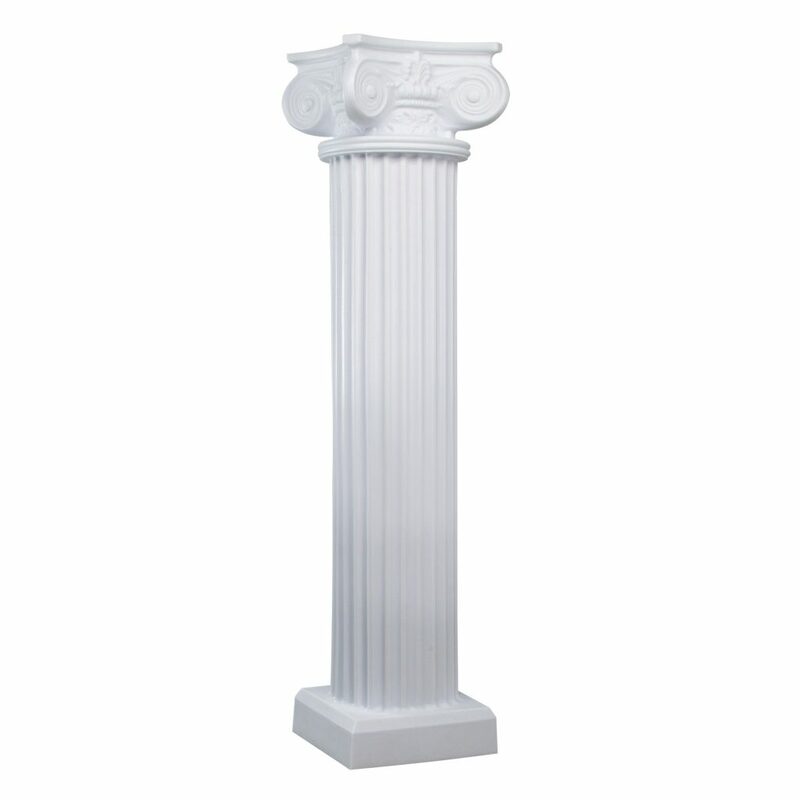 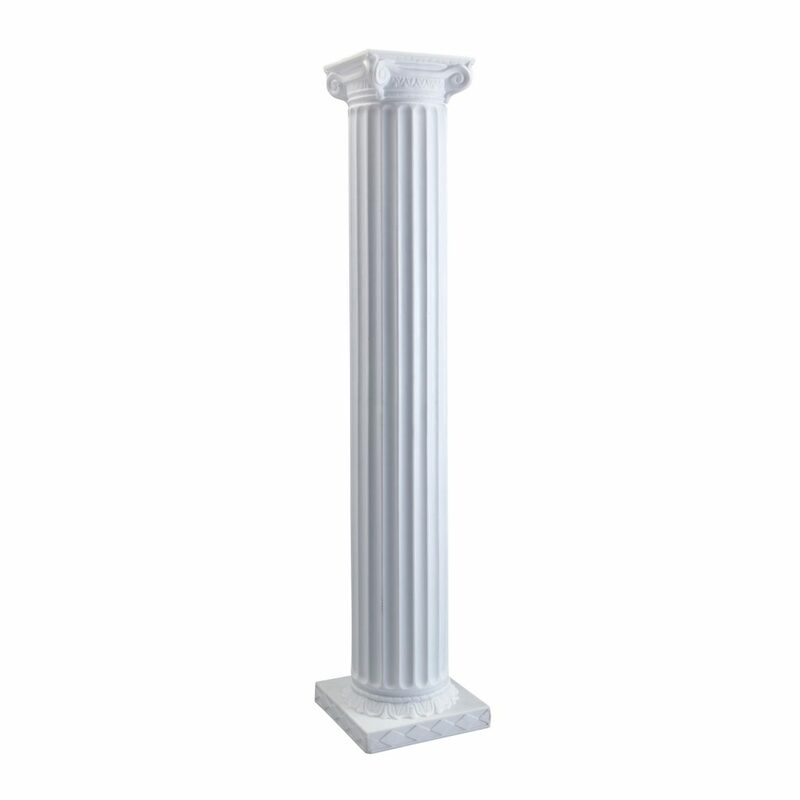 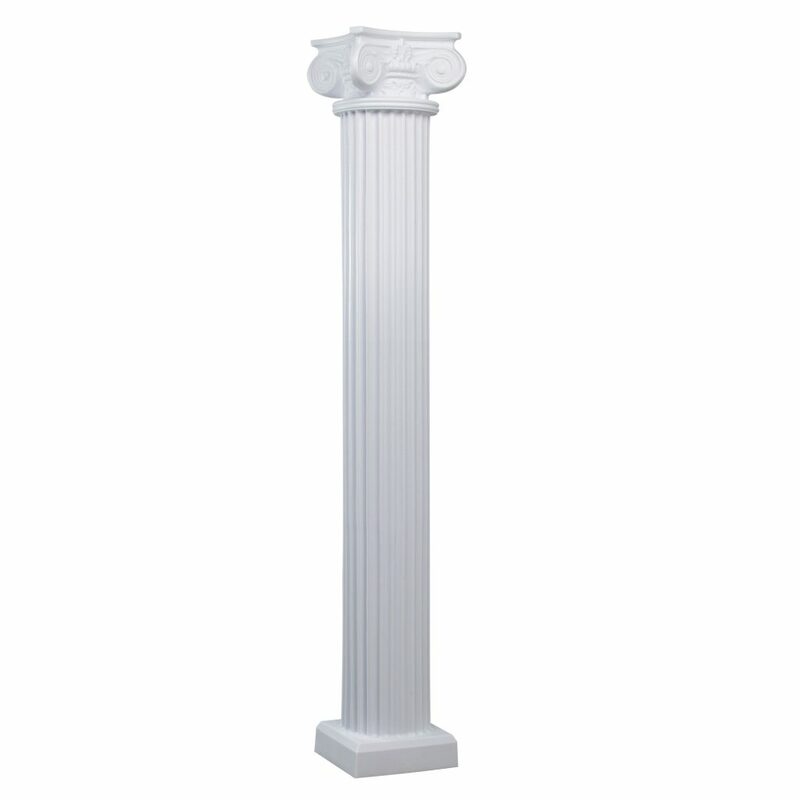 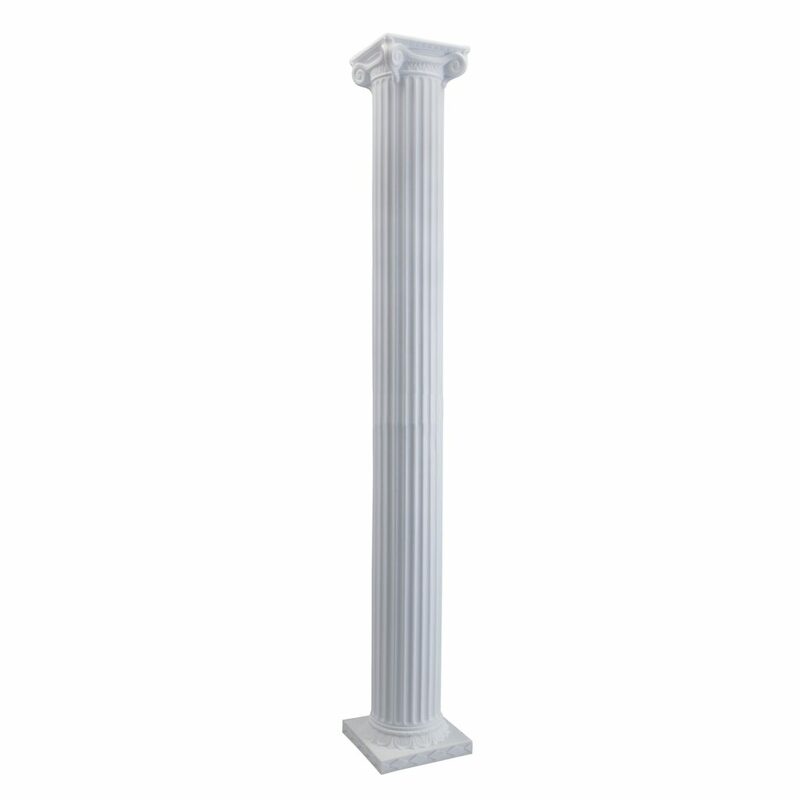 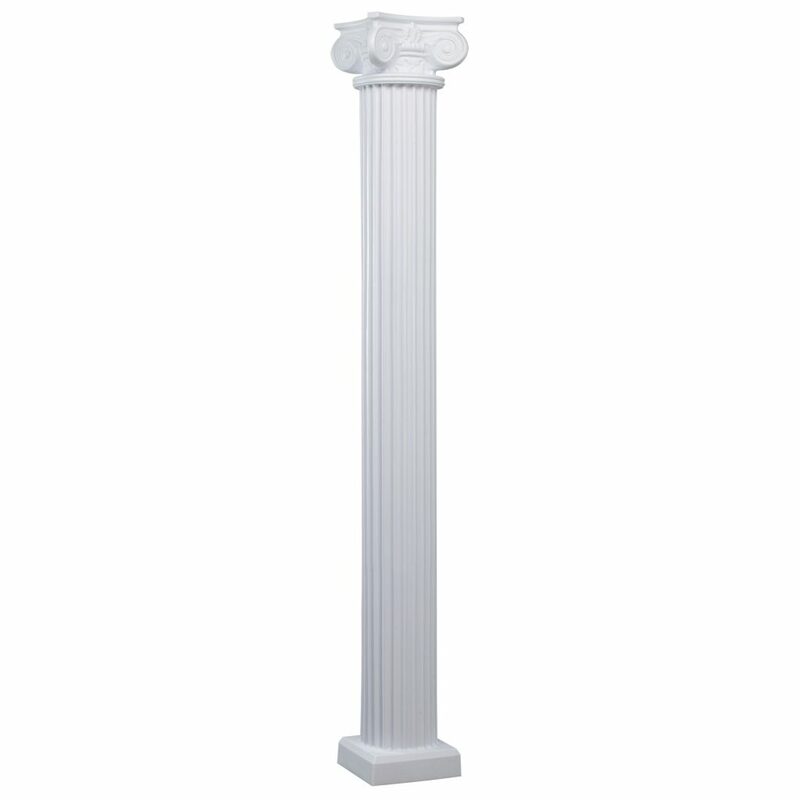 Our products are molded from 100% polyethylene to look like textured stone columns from Greece and Italy but are lightweight for easy handling, travel and setup as wedding and event decor. 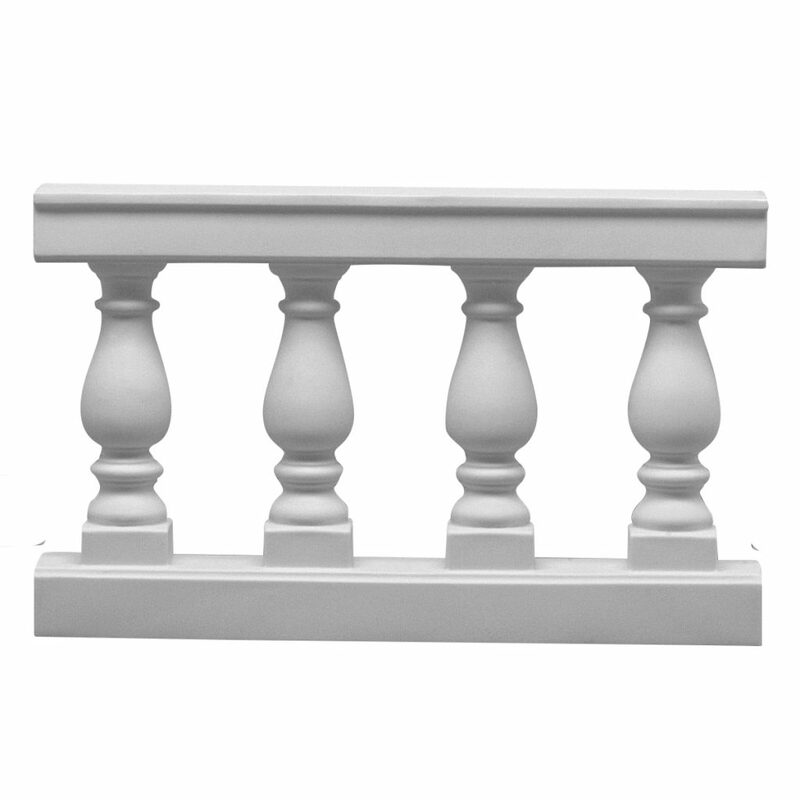 Coordinating floral urns, balustrades and accessories with columns and display pedestals creates an an outstanding combination.